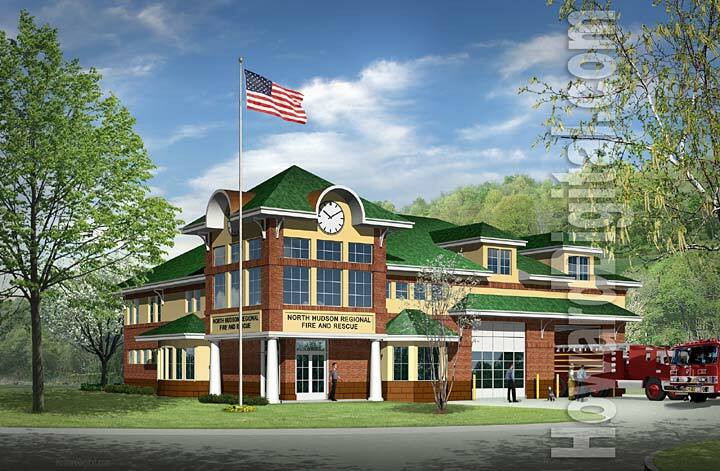 Architecture - Renderings - Architecture Rendering and Illustration by Howard Digital. 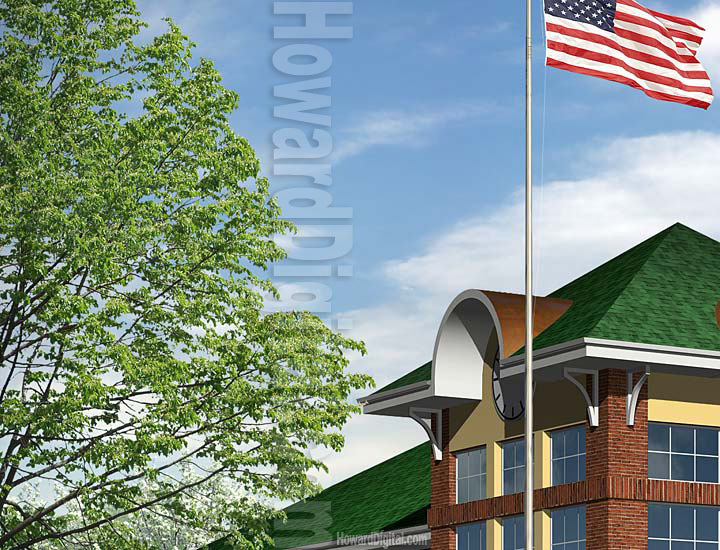 Howard Digital - Quality architecture rendering - fast and affordable. or call 1-888-867-6867 for a quote on your next Architectural Rendering. While we are nailing down the view for the architecture rendering, we are concurrently applying color, texture and lighting to the architectural rendering which you also will be giving us feedback on. This process continues until you have approved the architectural renderings view and palette. Depending on how quickly the palette is approved, we may have already prepared a first round on the entourage for your architectural rendering.